You are invited to the BALCONY! Dr William Ury invites you to take the best seat in the house: “The Balcony”. The balcony is a powerful tool that can give one perspective and insight into oneself and internal conflicts. 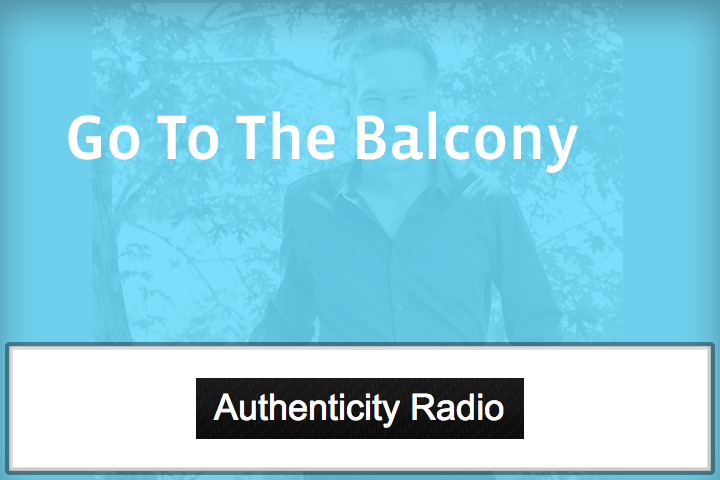 Authenticity Radio is on location at Boulder Colorado. No Replies to "The Balcony"